$11 psf All or Part. Great location just west of I-15 Southbound exit. 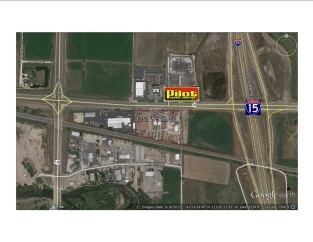 Great location across from Pilot.